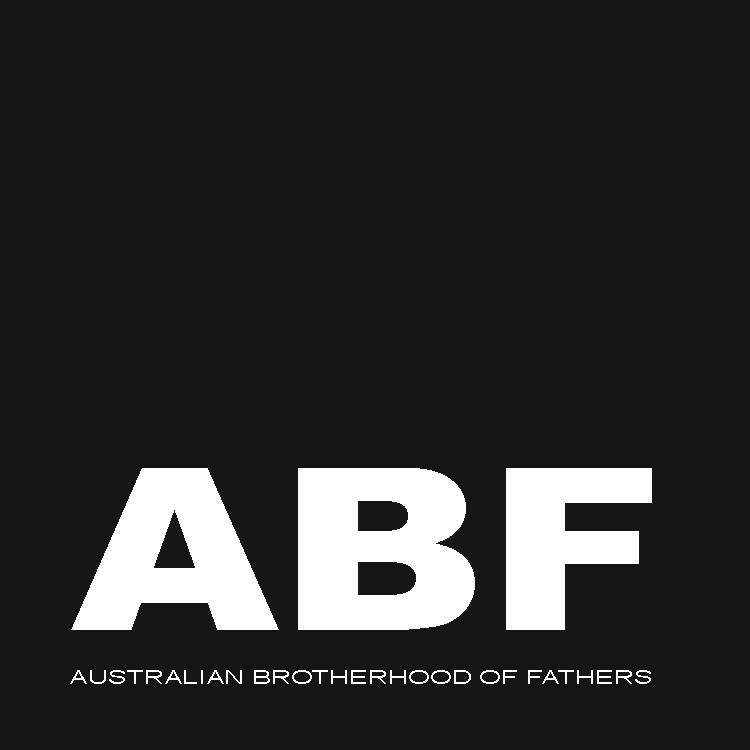 Society in the Ezistreet Website Directory. .
Australian brotherhood of fathers is a lobby group of Australian fathers from all walks of life that seek social justice in government and the courts. Numerous Tamil brides and grooms.Chennai matrimonial website is to offer exceptional service to brides and grooms for their marriage which is also free! 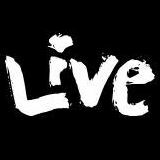 Leading Tamil Matrimony Site. M&L Special Needs Planning, LLC â€“ we are USA based Certified Financial Planners and Consultants offering comprehensive educative workshops and services to create financial security for individuals with special needs children.